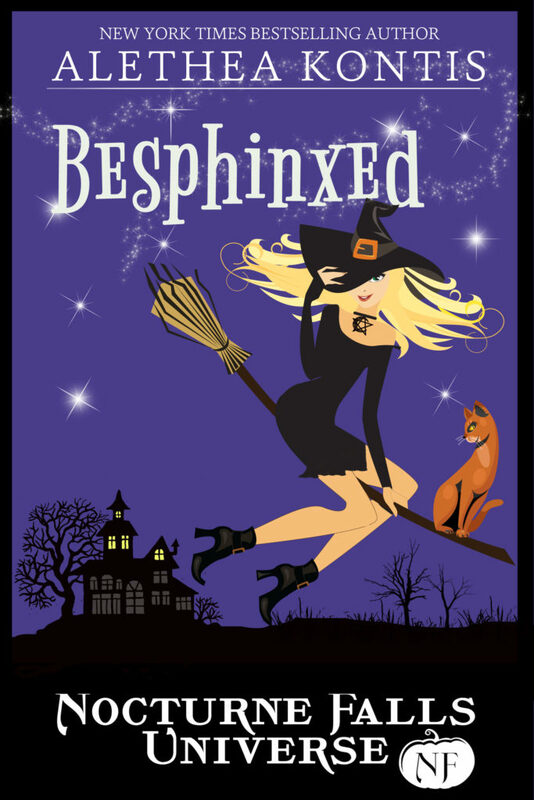 Happy book birthday to Besphinxed, the third installment in my Nocturne Falls Universe mini-series! This entry was written by Princess Alethea and posted on February 14, 2018 at 8:00 am and filed under Books, New Things, writing. Bookmark the permalink. Follow any comments here with the RSS feed for this post.